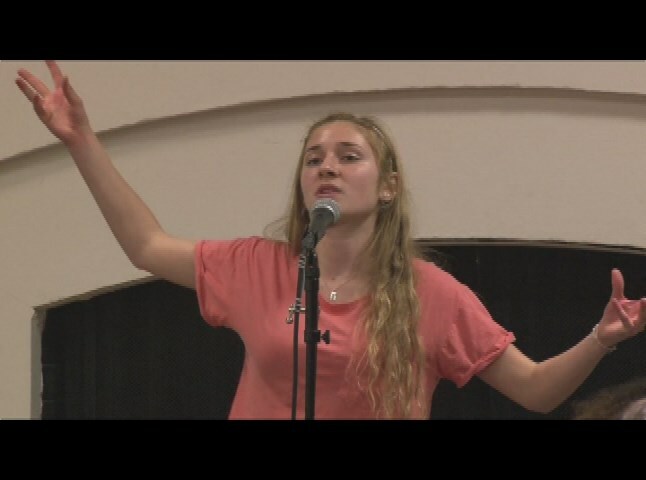 Description: Mill Valley Library presents a Slam Poetry Competition. These students' rhymes will blow your mind! After last year's fantastic Slam Poetry Competition, the audience begged us to host another one and we are more than happy to oblige. Twelve high school students with a talent and passion for the spoken word will take the stage and perform their original work for the audience and three fierce judges. The brilliant Jazz Hudson will grace us with her emceeing skills, ensuring this is a night you won't want to miss.